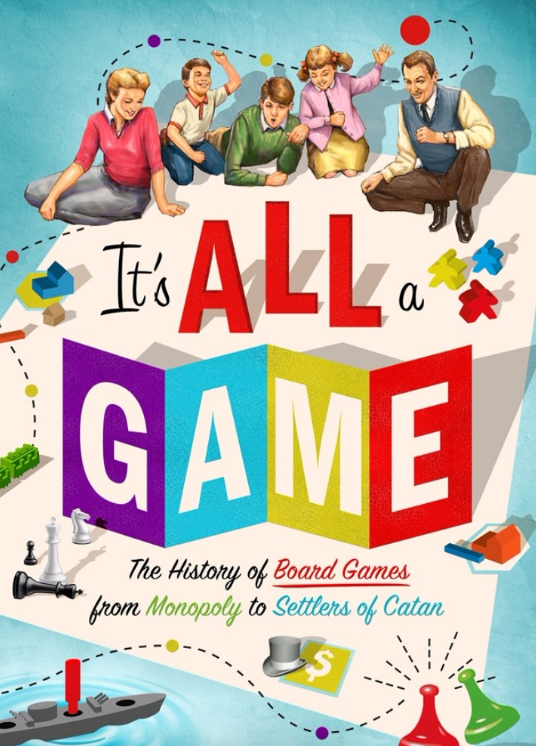 Tristan Donovan’s It’s All a Game chronicles the history of board games—the highest form of entertainment that does not involve drinking or naps. Donovan’s approach to the subject matter is appropriately attentive, yet his book proves both highly involving and strangely dull. It is, in a way, as though it were both beer and rubbing alcohol at once: How is such a combination even real? The result makes this well-written book unlike any other nonfiction work I can remember. Donovan takes the subject seriously—so seriously that this version of gaming history must be the driest on the permanent record. It’s All A Game’s tone is occasionally wearying, never once letting you forget that you are getting an education. It’s like a piano teacher who keeps reminding you that attractive people love musicians, so now you should do 20 more renditions of “Heart and Soul.” A martian reading the work would think humans played games to get into heaven, not for enjoyment. From the baffling Game of Ur to the comprehensively fun Settlers of Catan, Donovan takes us on a long tour through the ins and outs of universal gaming history. Along the path, he regales us with true histories of every influential board game worth a look-see. The essay on The Game of Life is a submerged treatise on the component pieces of human satisfaction; the story of chess moves with queenly ease across the checkered past of the Old World. And who knew that backgammon had ever been an object of love outside of Iran? There is both reason and rhyme for every one of Donovan’s historical installments, and the biographical bits are intriguing, revealing the kind of person who invents a board game. Yet Donovan goes to great lengths to argue that the major board games are inevitably the work of many hearts. 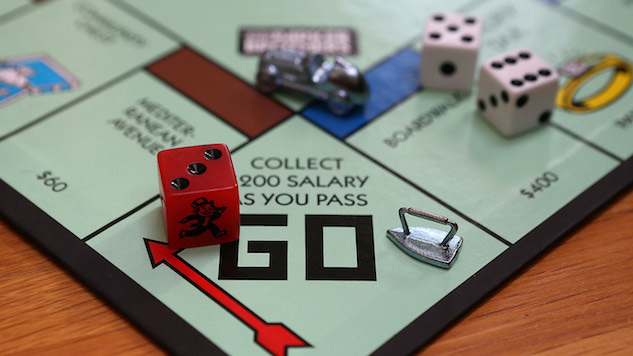 It’s All a Game is relentlessly credit-giving, telling us nearly everything there is to know about anything and anyone involved with boards and pieces, including the envy that lands when someone else wins. What Donovan has done with It’s All A Game is write a social history through board games. These amusements carve their own path in history, and rise to prominence on waves of arbitrary fads, economic downturns and religious yearnings. Games matter. After all, who hasn’t quietly planned first-degree murder over the cruel injustice of a dice throw? The mystery is not why we game; humans are drawn to sporting and chance as sparks are to flying upwards. The question is, rather, why do we play some games and not others? We play good games, Donovan suggests, because we enjoy making sharper versions of the world we live in, where feedback for right and wrong actions are immediate and sensible. Board games are pocket mirrors of the greater game we play all day, every day. So the same mood that makes It’s All a Game slow going also ensures it will last. Through writing about games, Donovan reveals that there is too much at stake to leave the story of our past wholly to chance.